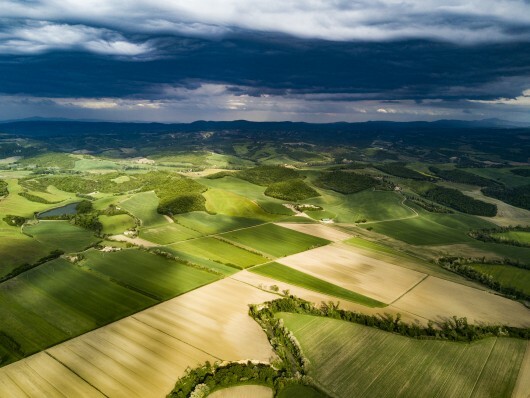 Farmers receiving an area-based payment need to make use of several practices to benefit the environment, including “Ecological focus areas” (EFAs), first implemented in 2015. The European Commission came under fire about its proposals for the post-2020 CAP when it comes to the environment. Particularly, environmental NGOs strongly criticised the executive’s proposals on tackling climate change, stating that increasing member states’ decision-making powers would kill environmental goals. - Can the new CAP proposals have tangible results in the fight against climate change? - Can the new delivery model respond to the rising environmental needs? - What lessons can be learnt from the previous CAP? - What is the role of new technologies in the new CAP and how they can contributing to the greening of the sector?